CHICAGO (WLS) -- Chicago's Megabus drivers are threatening to walk off the job this week. The head of their union says the city's Megabus drivers make about $15 an hour. The union says that's less than drivers in other cities. The threatened strike could begin on Wednesday. The union represents about 140 Megabus drivers who operate out of Chicago. Talks are scheduled for Tuesday and Wednesday. 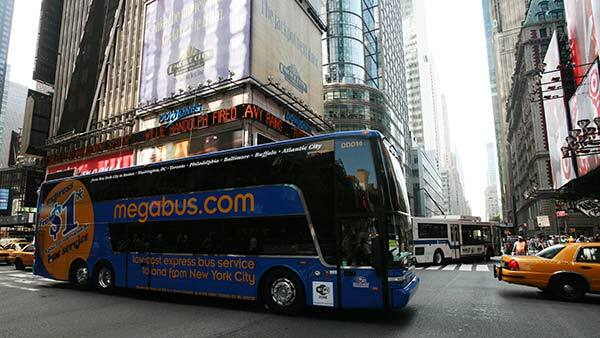 Megabus says it does not expect any service disruptions.